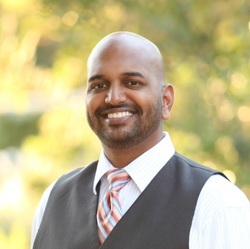 Rishi Kumar is currently a Senior Product Manager at TEN: The Enthusiast Network, the world’s premier network of action/outdoor brands such as GrindTV, SURFER Magazine and SLAM Magazine. With almost 10 years of digital media experience, he has a proven record of building compelling online consumer experiences and launching major consumer-facing, content driven websites. He has been instrumental in transforming The Enthusiast Network into a leading digital media publisher. He helped develop GrindTV.com into the #1 action and outdoor sports website in the world, was awarded 6 UI patents for client work with MSN, and led the Ozzie-winning redesign of SurferMag.com. Rishi holds an MBA from The Paul Merage School of Business at the University of California, Irvine.